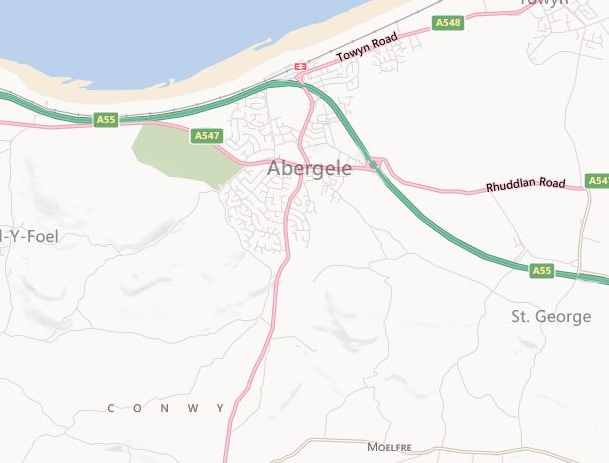 A1 are a local clearance company situated near Abergele. We provide services in home clearances and removals all over the region and nearby, and have been doing so for more than 20 years. Over the years we have built up a strong reputation with our customers in the area, and our customer reviews point to a ‘first class’ service. Call us today on 01244 340042 or 07840451745, or contact us online here. We provide a wide range of services in domestic clearances and removals, the full range can be viewed here. We have worked hard to provide these services to all our customers in a professional and polite manner, so if you feel that we can help you please don’t hesitate in contacting the team today for a no obligation quote. If you have any questions about our services then view our frequently asked questions section here.